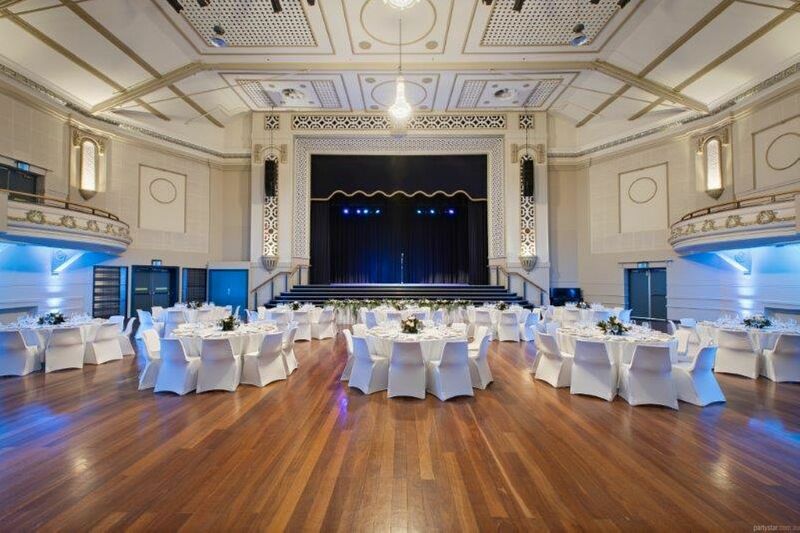 Woodville Town Hall is a gorgeous heritage venue. 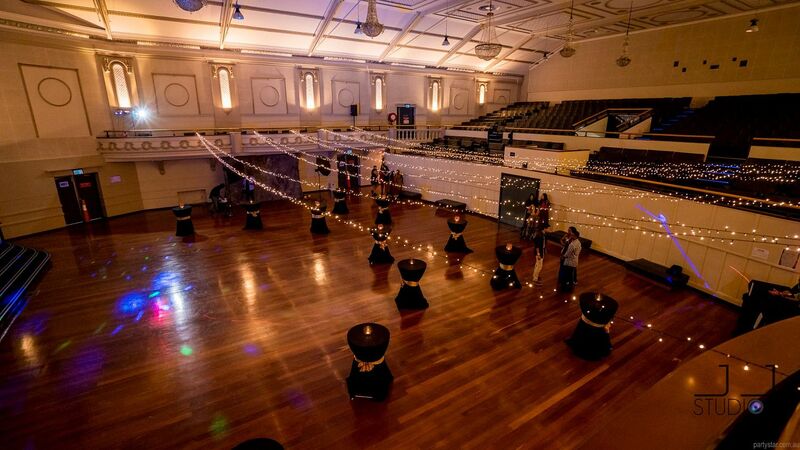 The Main Hall boasts stunning wooden floorboards perfect for dancing on and beautiful 90 year old chandeliers. 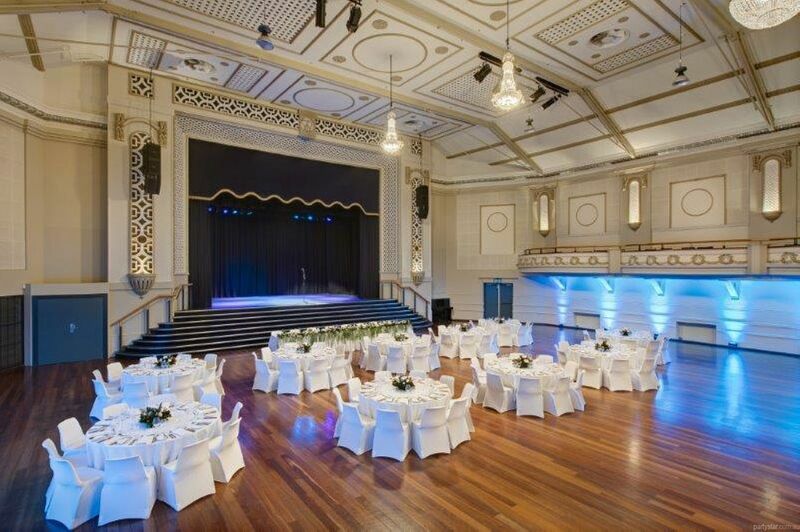 Celebrate your special date in absolute vintage style! You may self-cater, use the kitchen and use/operate the bar in the foyer closeby. The venue is close to Woodville Railway Station, many bus stops and outer harbour greenway for cycling. 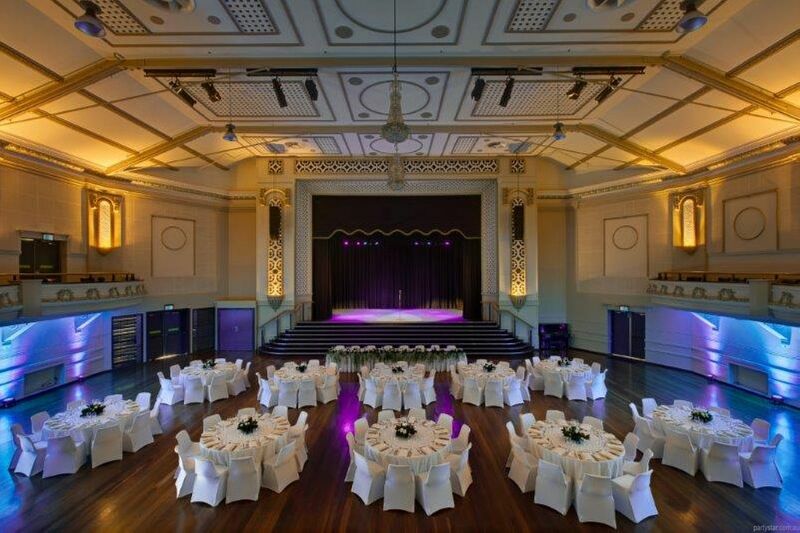 For full use of the audio-visual system you must book the venue technician at $70/hour inclusive of GST (min 3 hours).